My name is Duncan Smith, and I'm from Edinburgh in the UK. I've been a fan of Tolkien illustration for a good few years (especially Alan Lee's work), but I've only began to have a go myself this summer. I intend to create more original illustrations, rather than movie based, in future works. 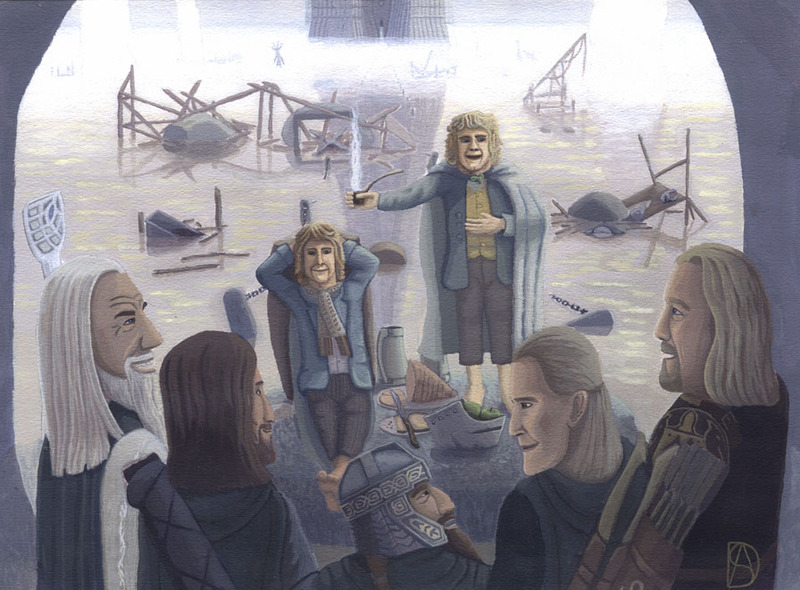 Welcome, my lords, to Isengard!